A sinister unidentified flying object plummeting to Earth changes our view of humanity and life beyond our planet in the thrilling new sci-fi spectacular Attraction. 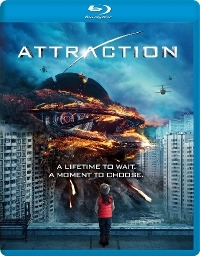 Attraction is a big sci-fi action spectacle with state-of-the-art effects and production design. Mission Impossible: Fallout hits the streets today. Also, you can pick up the six film set. 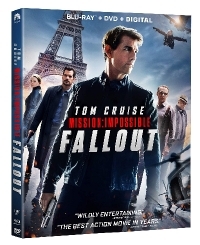 Now, with the world at risk, Ethan and his IMF team (Simon Pegg, Ving Rhames, Rebecca Ferguson) are forced to become reluctant partners with a hard-hitting CIA agent (Henry Cavill) as they race against time to stop the nuclear fallout. In Westworld: Season 2, chaos takes control in Westworld Season 2. 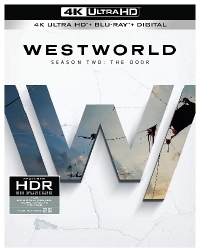 Starring Evan Rachel Wood, Thandie Newton, Ed Harris, Jeffrey Wright and James Marsden. 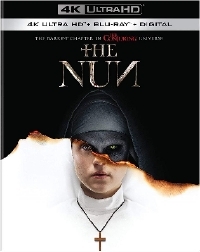 The Nun is the latest epic in the Conjuring universe. Together, they uncover the order's unholy secret. 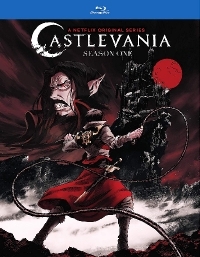 Risking not only their lives but their faith and their very souls, they confront a malevolent force in the form of a demonic nun. Jackie and Jules are a couple celebrating their first anniversary at a secluded cabin in the woods belonging to Jackie's family. From the moment they arrive, something changes in Jules' normally loving wife, as Jackie begins to reveal a previously unknown dark side -- all building up to a shocking revelation that will pit Jules against the woman she loves in a terrifying fight to survive. Attraction was dreadful. A love story.